Wow! That is beautiful. 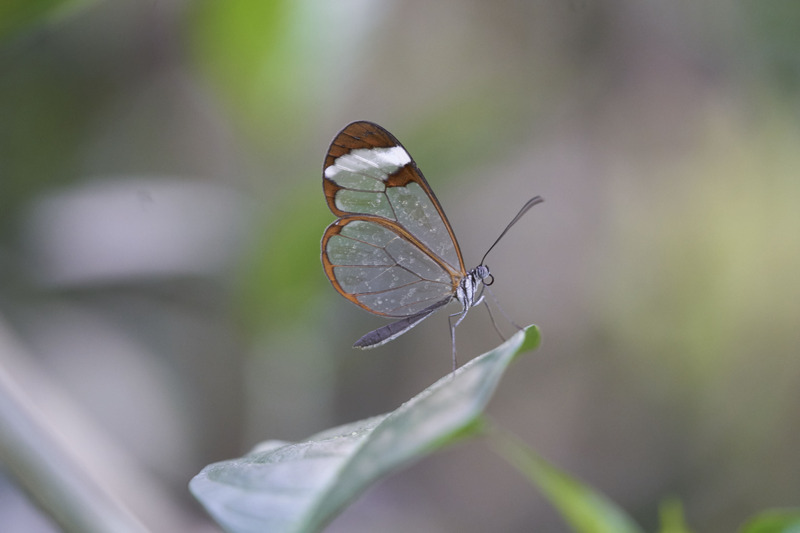 Gossamer wings so thin and delicate, they’re transparent. Great shot! Thanks. I do enjoy going to this place and escaping New England winter even if only for a few hours. When you first walk in it feels like a steam bath but then you adjust. And when you leave it feels all the colder outside.